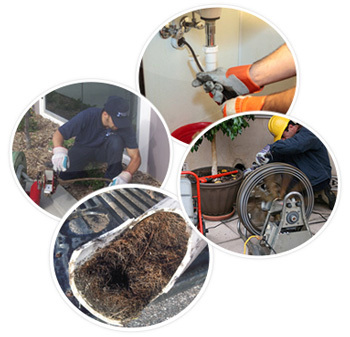 When companies and homeowners want to maintain the plumbing in their homes, they can rely on preventive maintenance services such as water Jetting Service in Williamsburg and Root Removal Service in Williamsburg to preserve their systems. Periodic cleaning eliminates the need for major costly repairs if damage occurs. 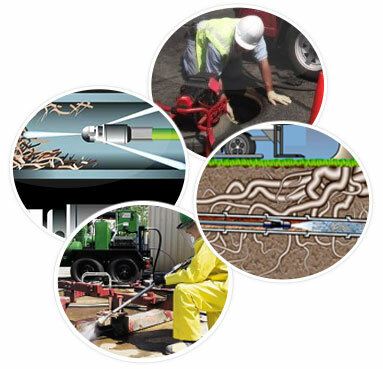 Sewer and Drain Cleaning in Williamsburg leverages high powered water jetting technologies to remove roots, drains clogs and sewer clogs that have formed and hardened inside the pipelines. These solutions were engineered to deliver high-pressure jet streams that could thoroughly remove established root systems and stubborn clogs to provide a lasting clean. Hydrojetting is enabled by water jetting technologies designed to produce a thorough cleaning. A high pressured hose combined with powerful pressurization systems are capable of delivering nearly 60,000 psi while cleaning. The higher the psi rating, the more effective the process is in removing tree roots, grease, mineral buildup and drains clogs. Nozzles varying in size and diameters range between 1.5” and 8”, making it ideal for most commercial and residential plumbing systems. It is one of the most effective ways to clear a sewer line because of it’s enabled by high-powered pressurization systems. Hard mineral build up, tree roots, and grease can all be removed within just one treatment. The process saves homeowners money in being able to get the job done correctly the very first time. While snaking and drain cleaners are effective initially, the treatments have to be performed on multiple occasions to maintain the results. This quickly adds up. Hydrojetting delivers a better clean that lasts for years if performed routinely. Contamination caused by debris and sewage flowing in the pipelines are eliminated, which results in a much more sanitary clean. It’s environmentally friendly in that no harsh or caustic materials are introduced into the system to complete the process. The jetting services can be matched to the magnitude of the job and the condition of the pipelines, so all plumbing systems can benefit from these services. Water jetting cleaning is the secret weapon to maintaining the sewer lines in a home. This service removes all types of debris with just one cleaning. 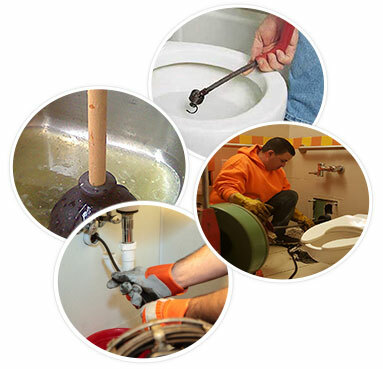 Sewer and Drain Cleaning in Williamsburg offers a much more effective, lasting clean, removing the need for the more commonly draining cleaning methods.